How does a woman who has faithfully followed and eaten Low Fat Vegan for health and ethical reasons, suddenly flip over to the "high fat" keto diet that she has always been told was invented and propagated for "big money" by the late Dr. Atkinson? If you have been following this blog, you know that I have faithfully extolled the virtues of a Low FAT Plant-Strong diet for a good hunk of my adult life. Besides feeling very strongly that eating organically-grown fruit, veggies, whole grains and beans is the way to go, I have also heralded the low (and no) fat trends among vegans who listen to and love the agenda of the Physicians Committee for Responsible Medicine who almost all firmly condemn a "high fat" vegan diet. How did this happen? 1. I am 67 years old at the time of this writing. I have had the opportunity to observe the wrath of dementia and Alzheimer's up close and there would seem to be a link between high blood sugar and dementia. I want to minimize any cognitive decline possible. My husband is of the same mind. Recently a friend --who I highly respect because of her own health awareness journey-- referred me to a new course in preventing cognitive decline offered by Dave Westbrook. This program details the multi-faceted Bredesen Protocol, set up by Dr. Dale Bredesen, to prevent, diagnose and reverse the effects of Alzheimer's Disease. Dave Westbrook is trained and certified to present this Protocol. I am familiar with Dave Westbrook, and signed up for his new "Natural Lifestyle" program. After we went through the protocol for diagnosing and reversing cognitive decline, we arrived at the place where Dave outlined the diet he will be following to get his weight down and live a cognitive-healthy life in his senior years. 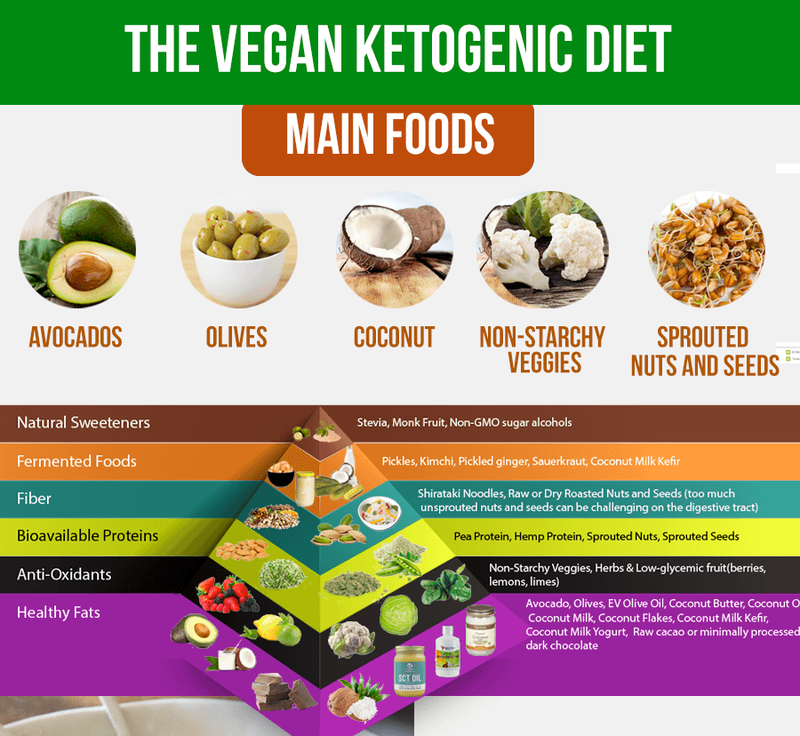 Yes, it was a Ketogenic diet that looks to eat healthy fats to burn fats, vs. eating sugar-spiking simple carbs found in grains, starchy fruits and vegetables. Because I have a history of trusting Dave's research and the spiritual beliefs that underpin his lifestyle, I am doing an exploratory participation in the Keto-Flex diet. The "Flex" part of the name refers to Dave's choice of promoting a vegan ketogenic diet vs "baconand butter" version that we arelikely familiar with. We are also told that we can 'ease into this diet'slowly, and leave when iappears that our goals of optimal weight have been reached. I still havesome nervousness around making such a 180 degree change in the way I eat, but I will be taking it slowly and monitoring for anything that doesn't seem right.